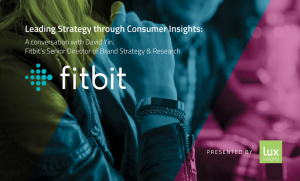 On September 13th, Lux Insights and the AMA Puget Sound held a special event with our client David Yin, Fitbit’s Senior Director of Brand Strategy and Research. 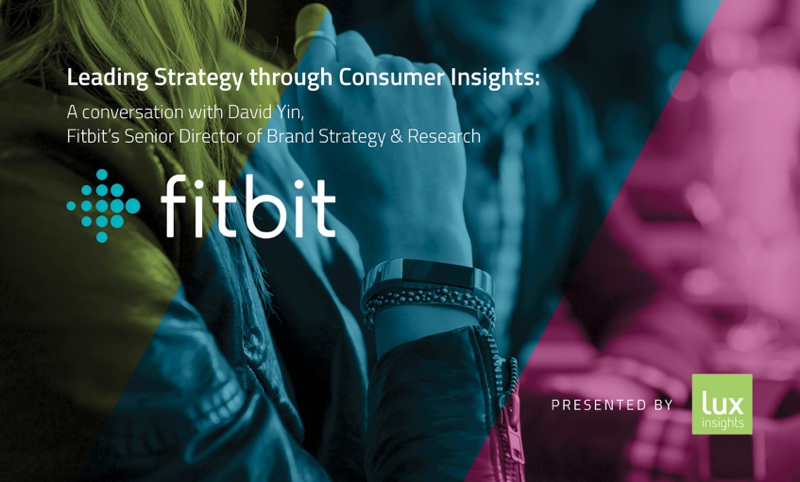 For Lux Insights and the AMA Puget Sound, the event was an opportunity for us to bring our community of members, partners, clients, and sponsors together to learn from a great speaker and connect with each other. Thank you to everyone who attended! We had a great time. If you have questions about the event/presentation or need help ideating and solving research challenges, please contact Jay Levinger at jay @ luxinsights [dot] com or 206-915-1047.